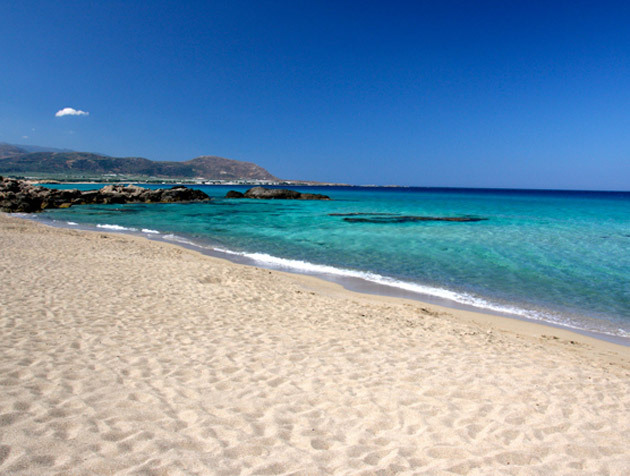 The sandy beach of Kasteli which is 7 km away. 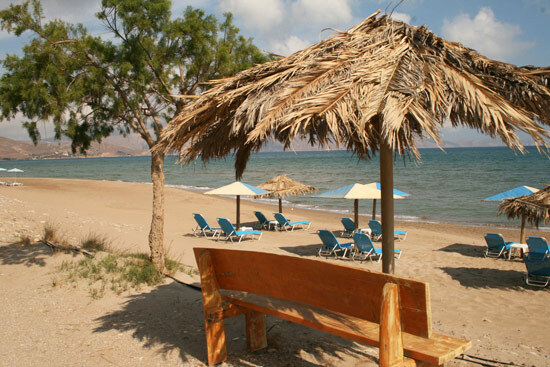 The beach of Kaliviani which is 15 km away on the West. 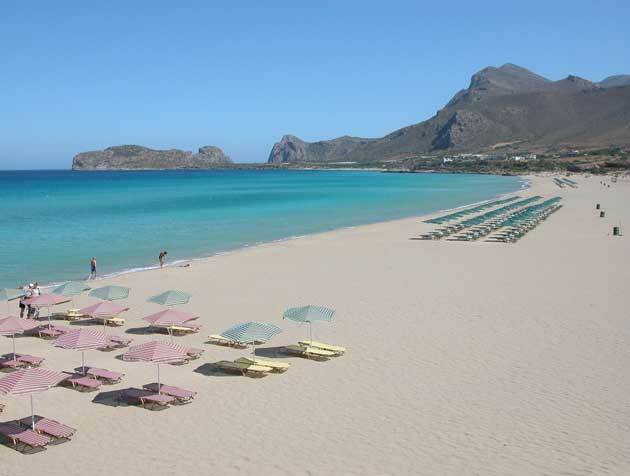 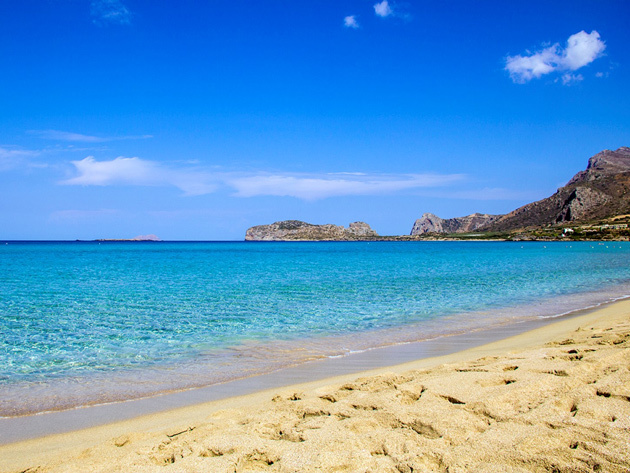 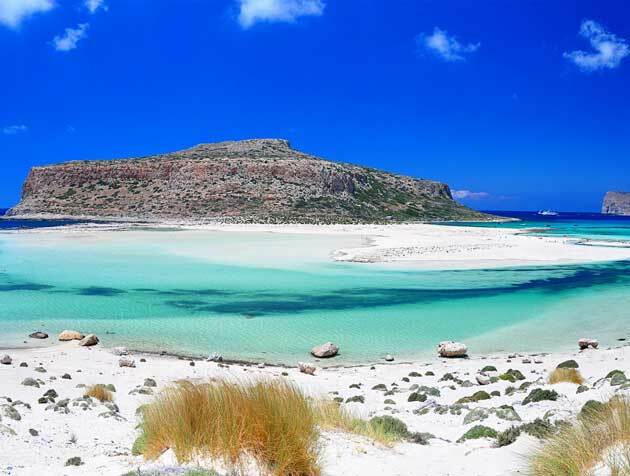 In the same direction you will be able to visit some of the most famous beaches in the whole Greece! 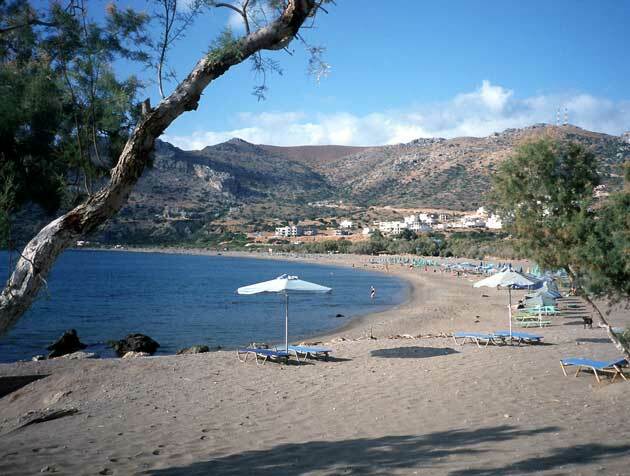 One of them is Falassarna beach (25 km away). 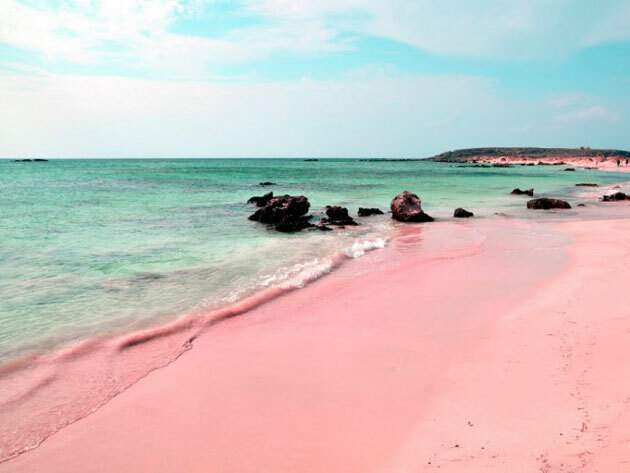 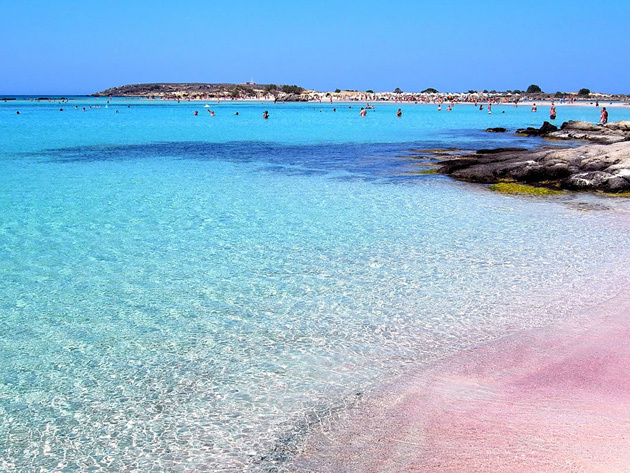 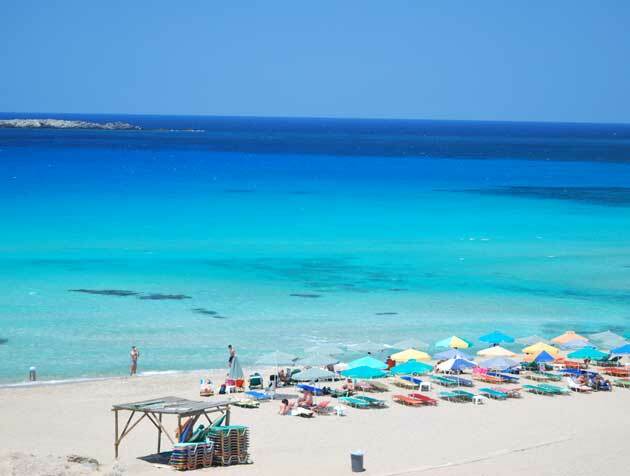 Elafonissi beach with the pink sand which is about 50 km away and Gramvousa-Balos beach which you can visit by ferry from Kissamos town. 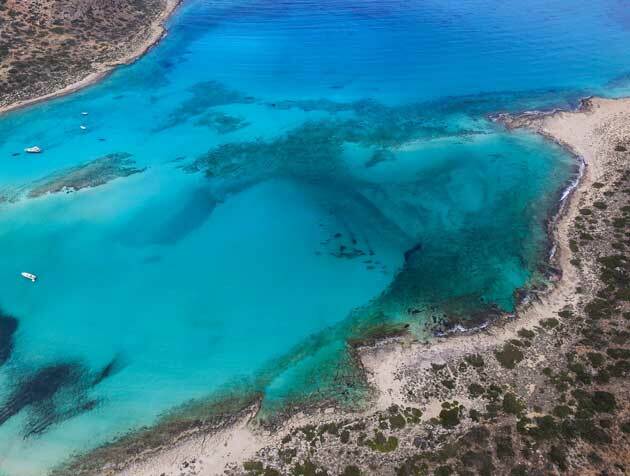 On the South coast of the island you can also discover some of Crete’s most amazing natural beaches around the small town of Palaiochora. 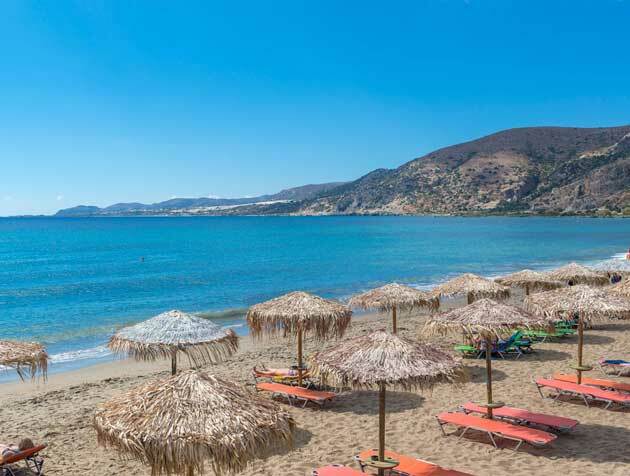 The distance to the South coast from the villa is about 1 hour by car and you will be able to discover many isolated beaches.